Feathers, Arrows, Moccasins and Teepees, Oh My!! If you haven't noticed, Tribal is HOT right now and I'm over the moon that it has found it's way to baby fashion! There are so many amazing geometric and indie inspired prints that have been shrunk and sewn allowing for your little one to rock this exciting trend! Today I have listed a few of the different styles that are available as well as tribal inspired accessories that any little trendy baby would love! 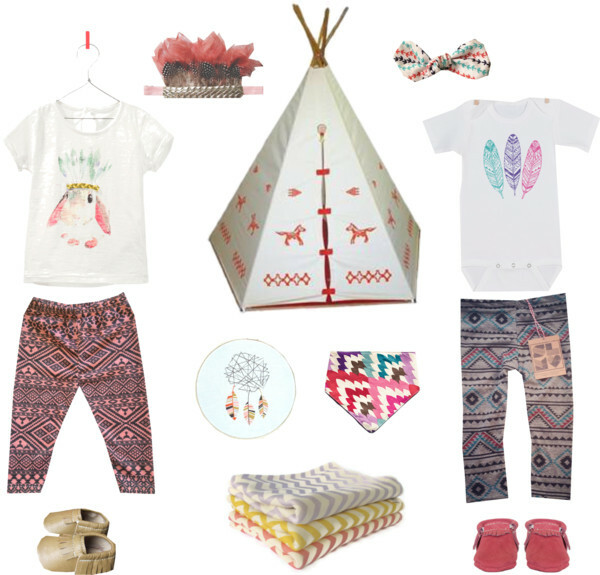 Here are McKenzie's picks for the Tribal Trendy Baby Girl! 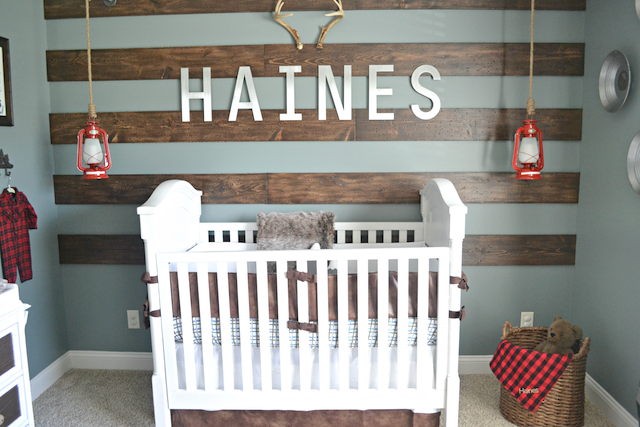 Be sure to check out her picks for your Tribal Trendy Baby Boy too! Adorable collection! I am so obsessed with feathers right now. I just added fabric feathers to my shop...take a peak :). p.s. 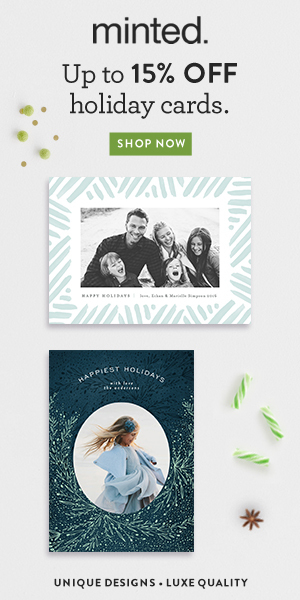 Love your blog and your baby girl is so cute. I seriously love the tribal stuff too, especially for babies. So cute!